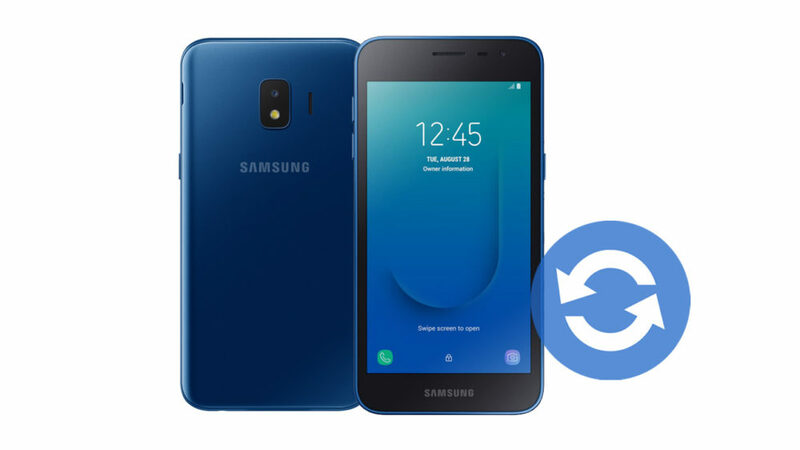 How To Update your Samsung Galaxy J2 Core via FOTA, Samsung Smart Switch software, And manually using the Samsung Odin flasher. 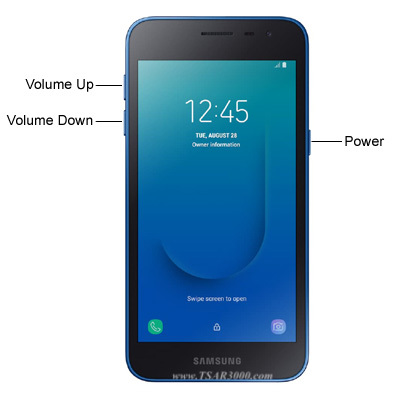 How To Download Samsung Galaxy J2 Core Firmware Files. How To Prepare your Galaxy J2 Core for the manual software update. How To Select the Galaxy J2 Core 4 firmware files in Samsung Odin flasher. How To Use Samsung Odin flasher. How To Put your Galaxy J2 Core into Download Mode. How To Install the latest software update on your Galaxy J2 Core. 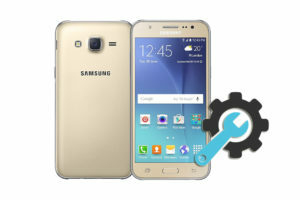 Fortunately, there is more than one method to update your Galaxy J2 Core. So if one of these methods does not work for you, You can try another one. Update the Samsung Galaxy J2 Core software via FOTA. 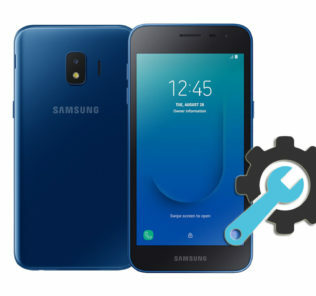 Update the Samsung Galaxy J2 Core software via Samsung Smart Switch. Update the Samsung Galaxy J2 Core software via Samsung Odin. In this software update method, You do not need to use any external tools or programs. All you need to perform this update method is a good WiFi connection. The steps are really easy. All You have to do is reading the Samsung FOTA update guide to update your device via FOTA. 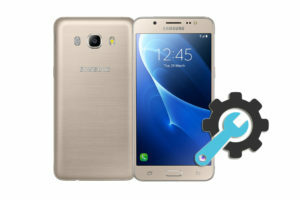 This update method is a little bit different, As you need a computer to update your Galaxy J2 Core. But it is also a simple process and does not require any experience. If you want to try this method, Then read the Smart Switch update guide and follow the steps one by one and you will make it. Indeed I recommended this update method if the other two ones have failed. 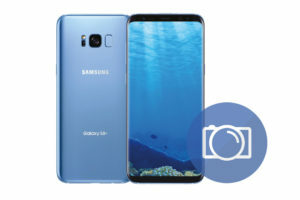 To update the Galaxy J2 Core via Samsung Odin flasher, You need a computer, Samsung Firmware package, Samsung Odin flasher, Samsung USB drivers, And a USB cable. 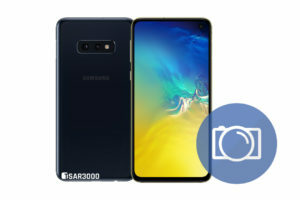 In case you do not know how or where to get the Samsung firmware package, Then here is a complete guide on How to download Samsung firmwares. 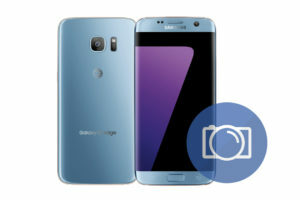 Make sure to download a newer firmware version from the one installed on your Samsung device. 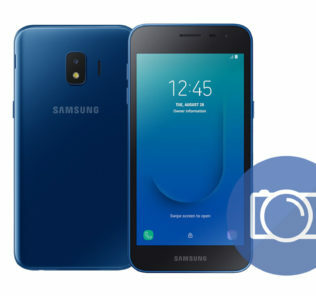 Check your Samsung Galaxy J2 Core model number (SM-J260F, SM-J260G, SM-J260M, SM-J260Y, …). And download only the corresponding firmware files. You can check your device model number from Settings > About Device > Model Number. 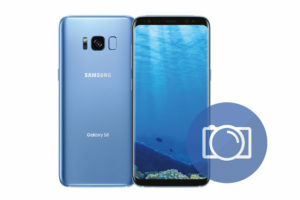 Download and install the Samsung USB driver for mobile phones on your computer. 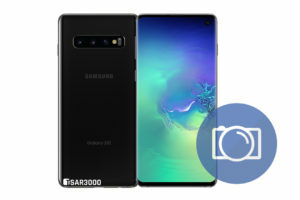 Download and extract the Samsung Odin flasher (on your computer). Extract the Samsung firmware package (on your computer). Check the battery level of your Samsung device. Charge it if it is lower than 50%. Make sure you know the Google account name and password. And any other Email accounts info, Samsung accounts info…etc. 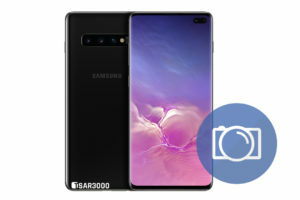 Backup any wanted data before updating your device’s firmware (Use the Samsung Smart Switch software to backup all your important data). Sometimes there are two CSC files inside the Samsung firmware package. If you are installing a firmware with the same country code (Or carrier) like your device already has, Then select the HOME_CSC_xxx file in the CSC field (This one will keep your apps and data). But in case you are installing a firmware with a different country code (Or carrier) then select the CSC_xxx file instead. 1- Run Samsung Odin flasher as Administrator. 2- Click on Options tab. 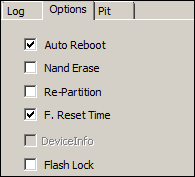 3- Make sure the Auto Reboot, F.Reset Time options are checked. Click on the BL button and select the file starts with BL_xxxx. Click on the AP button and select the file starts with AP_xxxx. Click on the CP button and select the file starts with CP_xxxx. Click on the CSC button and select the file starts with HOME_CSC_xxx or CSC_xxx. 5- Turn Off your Galaxy J2 Core, And wait for 10 seconds. 6- Connect the USB cable to the computer. It is better to use the original USB cable you got with your Samsung device. Press and hold the Volume Down + Volume Up buttons. Then, Insert the USB cable (Must be connected to the PC). When the Warning screen appears, Release the buttons. Press the Volume Up button to enter Odin Mode (Download Mode). 8- When the computer detects the newly connected device completely, You will see the COM port number of your device at Odin window (0:[COMxx]). 9- Click on the Start button. Odin flasher will start installing the 4 firmware files on your Galaxy J2 Core, And reboot it when finishing. 10- Wait until you see PASS! Word at Odin program’s window. That means the update was successful. You can disconnect your Galaxy J2 Core from the computer. 11- After your Galaxy J2 Core is completely on, Select your preferred device language. Then, Follow the on-screen instructions to proceed with the initial setup. 12- Done, You have updated the software version of your Samsung Galaxy J2 Core. Did you use this guide to update your Samsung Galaxy J2 Core?